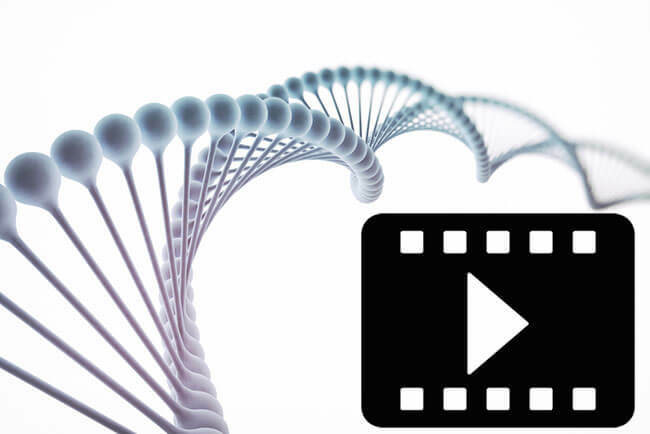 23andMe has commissioned Tribeca Studios to produce personal DNA testing journeys of 23 individuals and compile them into a short film series. The 23 amateur filmmakers will be chosen in the next few months and given full creative freedom to translate their DNA testing stories into compelling video experiences. 23andMe and Tribeca Studios stated that more than half of the chosen individuals will be women. 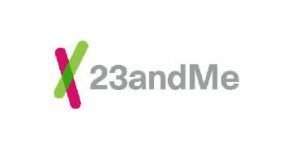 According to 23andMe’s VP of consumer marketing and brand Tracy Keim, the company receives an incredible number of compelling and unsolicited stories on a monthly basis. Keim said that 23andMe was constantly looking for innovative ways of bringing more of them to the world and that the lens of Tribeca’s diverse filmmaking community was the perfect medium to celebrate these stories in the most authentic way. Once the company selects the best filmmakers, their films will be developed over the following year.